Hekenukumai Puhipi (Busby) can keep a secret. Late last week even his family remained unaware he was about to be knighted, and he and the few who were in the know were anxious the news should not leak before the embargo was lifted at 5am today. The first thing Busby said when he did talk about being named a Knight Companion of the New Zealand Order of Merit in this year’s Queen’s Birthday Honours was that it was an honour to be shared with his late wife Hilda, who died 22 years ago. “We worked together for our people for years,” he said. Busby, who will celebrate his 86th birthday on August 1, began earning his international reputation as a master waka builder and navigator in 1990, when he built the double-hulled Te Aurere (although he had built a less ambitious waka the year before, for the 1990 Waitangi celebrations). He had worked hard to develop the skills required to build waka that would not only float but would be stable, and there had never been any “trouble” on any of the voyages his craft had sailed over many thousands of miles of open sea. “Someone has been looking after us,” he said. 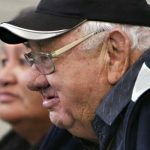 It was an invitation from John Rangihau, who Busby said he regarded as prophet, to travel to Hawaii in 1984 that was the “beginning of everything,” however. Work was well under way there to restore the ancient craft of building and sailing waka, and when he was asked to name a New Zealander who might be interested, Rangihau had no hesitation in nominating Busby. Before that he had established a reputation in the Far North as a builder of bridges. He had built about 200, he said, about 150 in what was the Mangonui County and as far south as Waipū. 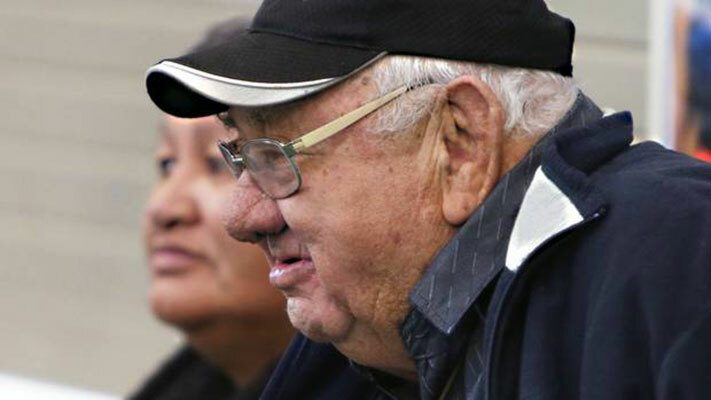 Now he was building bridges between the past and the future, and the peoples of Aotearoa. His service to Māori goes even further. He has been involved in various leadership and committee positions with organisations including the Waitangi National Trust, the Polynesian Voyaging Society in Hawaii, and Te Tai Tokerau Māori District Council. He maintains roles as senior adviser to his iwi (Te Rarawa, Ngāti Kahu, Te Aupouri, Ngāti Kuri and Ngāpuhi). He is a kaumatua for Māori Tourism in Northland, remains a member of the Waitangi Day Organising Committee after 36 years, and continues to be involved with waka activities during Waitangi Day commemorations. He was bestowed with a Te Wananga o Awanuiarangi Honorary Doctorate in Māori Development last year. In 1994 he was named a Member of the Order of the British Empire, and in 2014 as an Officer of the New Zealand Order of Merit. He was also awarded the New Zealand 1990 Commemoration Medal. Live music, original songs, and stage nerves were all part of the mix at Forum North in Whangarei on May 26 in this year’s Smokefreerockquest Northland heats. 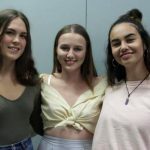 The event was one of a number of nationwide heats which will see over 800 bands and solo/duos in over 20 venues from Invercargill to Whangarei contest for their position in the finals in Auckland in September. The top two Northland solo/duos selected in Whangarei were Huia Shortland from Te Kapehu Whetu – Teina school, Whangarei (first) and No Credit (Giorgia Davies and Israel Reid) from Kerikeri High School. 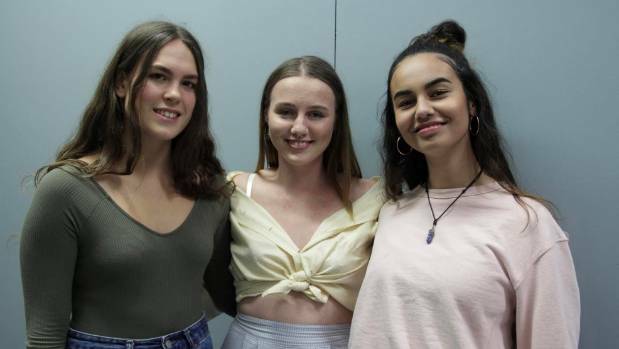 Whangarei Tangata Beats winners; Harmonies Divergent – Danika Holland (keyboard), Dana Scott (guitar),Mihitaurangi Koperu (guitar, vocals) and Jade Norman (vocals). For singer-songwriter and guitarist Huia Shortland, this is her fifth Smokefreerockquest, and her third win in the solo-duo category for the region. Despite her success, she does not go in expecting to win. 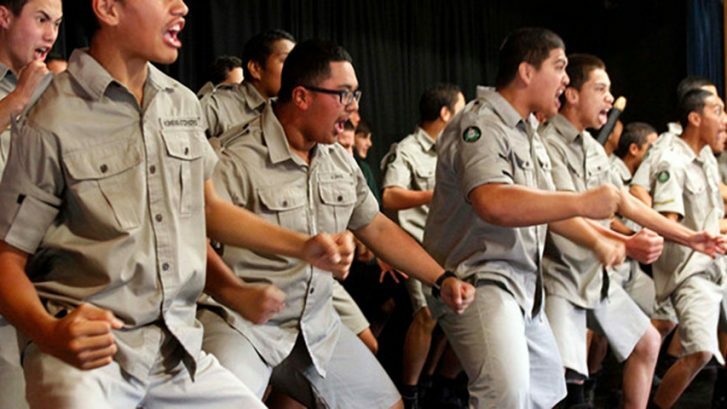 The Smokefree Tangata Beats Award went to Harmonies Divergent, from Bay of Islands College. The band members are Danika Holland (keyboard), Dana Scott (guitar), Mihitaurangi Koperu (guitar, vocals) and Jade Norman (vocals). Smokefree Tangata Beats recognises and reflects the unique cultural identity of Aotearoa New Zealand and the Pacific. The top 12 bands selected will play off at the Northland regional final at Forum North, on June 22 – two will be selected for the finals. The top regional bands and solo/duos submit footage for selection as finalists to play at the Smokefree Tangata Beats national final on September 21 in Auckland, followed by the Smokefreerockquest national final on September 22. Photo: Duo – No Credit Giorgia Davies and Israel Reid and soloist Huia Shortland. The latest University Entrance results as published by the New Zealand Qualifications Authority show a Northland charter school (with a 100% Maori roll) ranks in the top two in the region. 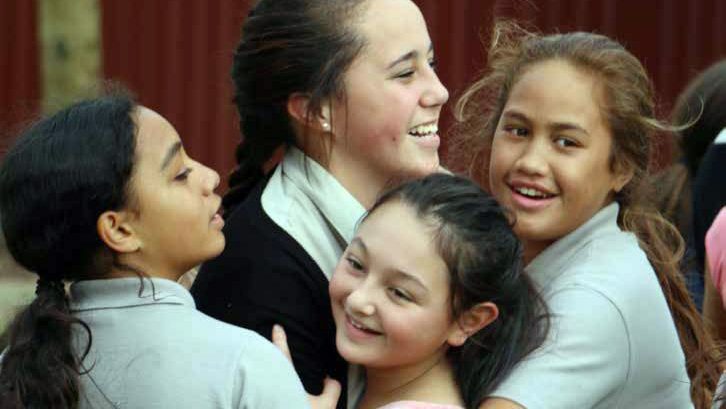 Te Kapehu Whetu – Terenga Paraoa is outperforming most other private and public schools in Northland in UE success and is well above the New Zealand average for UE pass rates. 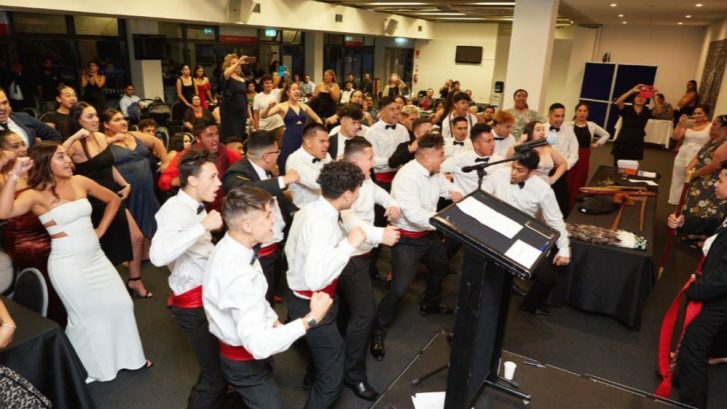 It’s abundantly clear that charter schools work for Maori students. This school’s 2017 University Entrance results are the second highest in Northland and well above the New Zealand average. 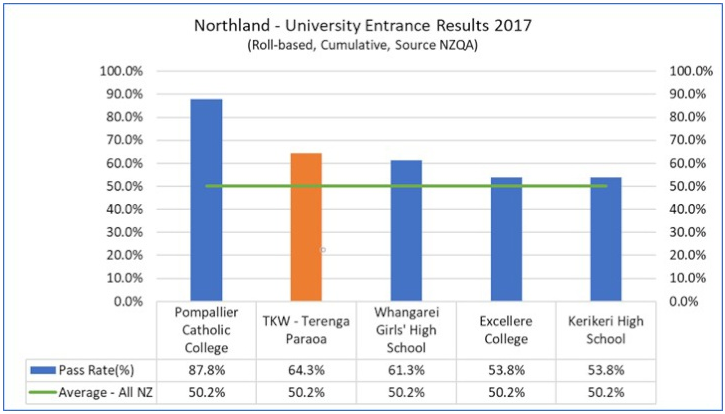 The graph below shows the top five Northland schools, ranked by 2017 UE success. 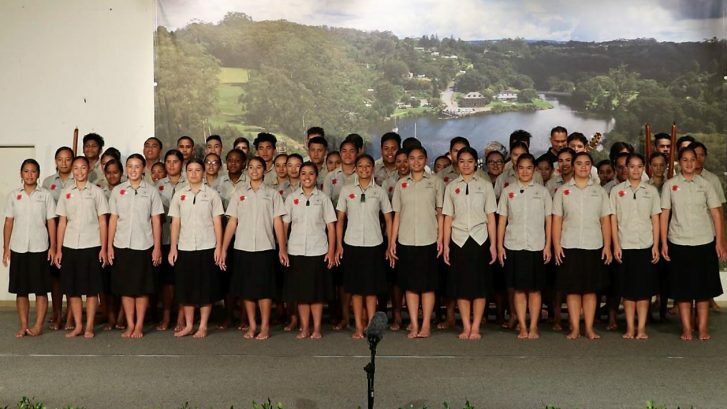 Northland schoolgirl Hadassah Wharawhara was one of 12 young people selected to be a member of the new Ministry of Education Youth Advisory Group. The group has been set up to enable young people to have their say and have more input on the education system and issues that affect them. Topics the ministry expected the group to cover included the future of work, student well-being, education, mental health, perspectives on technology and the use of digital tools in learning and assessment. The group will meet quarterly, in the third week of every term at the Ministry of Education in Wellington. 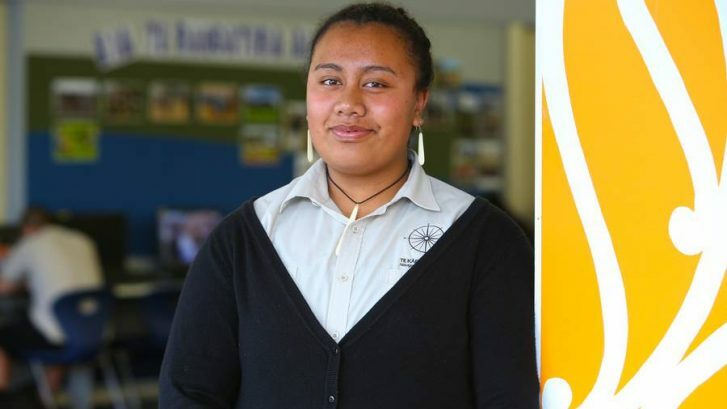 Hadassah is in Year 12 at Te Kāpehu Whetū partnership school in Whangarei. She said her school had been very supportive, and she was excited to make a meaningful contribution. “I’m the only student from the far North. “I’m just doing this on behalf of my school and for Northland, and it’d be great for more Northland kids that want to do this, and proving that they can do it and anything else is possible. Minister of Education Chris Hipkins said he will attend the orientation and the group meetings where possible. When he couldn’t attend he said he would Skype in on the meeting. An experienced youth facilitator selected by Ministry of Education officials will be present at each meeting. Mr Hipkins expected the group to offer fresh perspectives and valuable insights about education. “I want our young people to have a say in the way our education system works and the Youth Advisory Group provides an exciting opportunity for young New Zealanders to get involved in the decision-making. Insights from this group will be shared with the Ministry of Education and other education sector agencies. Te Kapehu Whetu and Whangarei have welcomed the New Zealand Provincial Barbarians to Northland ahead of their clash with the British and Irish Lions. The charter school performed a beautiful waiata and a rousing haka to the Barbarians side, with Whangarei Mayor Sheryl Mai welcoming them to town. Barbarians and Northland loose forward Matt Matich said he had never experienced a welcoming quite like it. “The first part of it was really quite intense, almost intimidating. There was a lot of passion showing and some beautiful voices in there,” he said. The Barbarians squad were training earlier in the day at Marist RFC Park in what was their third day together as a squad. Matich said the squad is in great spirits ahead of the enormous fixture. “We’re feeling pretty positive. Obviously we’ve identified the Lions have a strong scrum, but we’re definitely not going in like we are going to lose in that area,” he said. “We’re trying to figure out how we can win the scrum. There’s a whole lot of positivity and that’s what we need if we want to go in and win this one. “No one goes out there to lose obviously. “As an individual it’s a huge opportunity especially for us guys who aren’t fully contracted. Barbarians assistant coach Roger Randle concurred with Matich, saying they aren’t going into the match to make up numbers. “We’re New Zealand rugby players, every New Zealand team has that winning mentality built in,” he said. “We’re not going out there to come off second best but we’re well aware of the challenges we face with the calibre of players that are coming. Randle said the excitement was bubbling within the unit and they were wary of overplaying their hand. “We’re just trying to throw a simple plan together, trying to not complicate things. “There are challenges with not spending a heap of time together but we knew that going in so it’s not really something we’ve spoken about other than when we first came together. “We’ll just try to keep things simple but throw in a bit innovation. “It’s been a long time coming; we’ve been in preparation for months as a group. Huia Shortland looks set for solo success after taking out the Smokefreerockquest solo/duo title last night (Friday) at the Northland regional heats at Forum North on Friday. She won the national Smokefree Pacifica Beats solo/duo title last year in a duo with her cousin Izaia Tilialo, who has now left school. 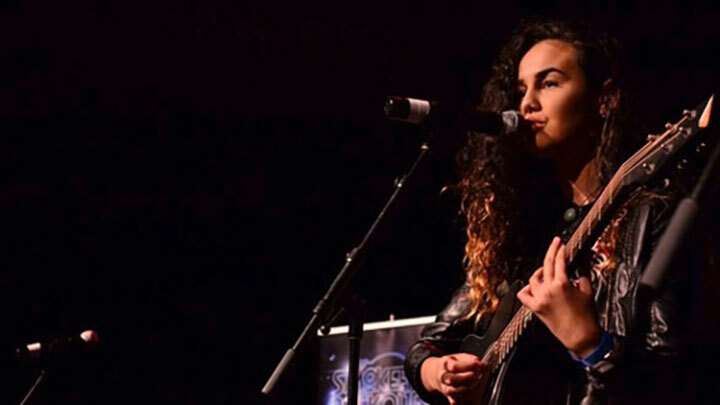 Fourteen year old Huia who is in year 10 at Te Kapehu Whetu Teina plans to make music her career but was very surprised with her win last night. Mollie Harvey from Rodney College came second, while third place went to Dani Ngakuru-Smith. These three solo-duos now put 15 mins of their best material together to submit for selection as national finalists. The winners of Smokefree Pacifica Beats for Northland were Barry & Te Rina from Whangaroa College, who are Barry Jubei and Te Rina Kahle. They submit 15 minutes of their best material for selection as Smokefree Pacifica Beats national finalists. 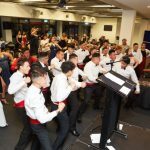 Founder and director Glenn Common said the level of performance at the heats seems to keep going up every year as entrants get more support for contemporary music from their schools, make use of on line resources and have role models who have used Smokefreerockquest as a springboard to success. The regional events for both Smokefreerockquest and Smokefree Pacifica Beats run from May 12 until July 7, with the top regional bands and solo/duos submitting video footage for selection to play off at the Smokefree Pacifica Beats national final on Friday September 1 at the Dorothy Winstone Centre in Auckland, followed by the Smokefreerockquest national final on Saturday September 2. Smokefreerockquest, powered by Rockshop, has national winners’ prize packages for bands and solo/duo winners that include $22,000 in Rockshop vouchers, a $16,000 NZ On Air recording, video and promo package a ‘Decent Exposure’ campaign on The Edge TV, and a photo shoot and branding package from Imaginary Friends. There is also the MAINZ (Music and Audio Institute of New Zealand) Scholarship for Outstanding Musicianship, the APRA Lyric Award, the Lowdown Best Song Award, Smokefree Vocals Award, and the People’s Choice voted by text with the opportunity to open the Smokefreerockquest national final. Musical successes from Smokefreerockquest over its 28-year history include Broods, Leroy Clampitt, Kimbra, Aaradhna, Opshop, Evermore, Ladyhawke, Kids of 88, Die!Die!Die!, Joel Little, Tiny Ruins, Marlon Williams, Brooke Fraser, Anika Moa, Kora, Thomston, Midnight Youth, Steriogram, Phoenix Foundation, Devilskin, The Black Seeds, Bic Runga, and The Naked and Famous; Smokefree Pacifica Beats standout successes include Nesian Mystik, the only New Zealand band to ever have ten singles all certified gold or platinum. 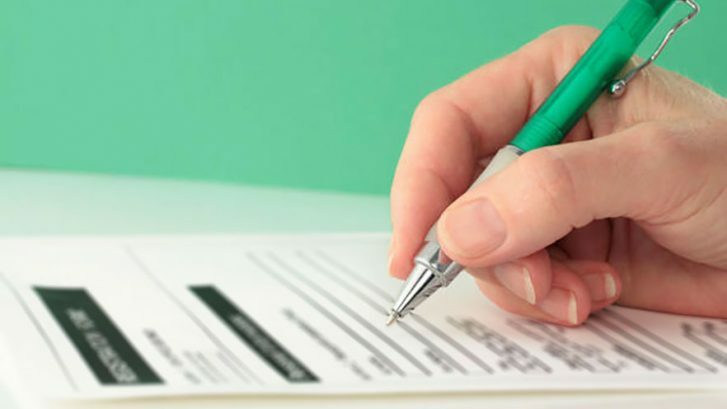 To apply for an enrolment space, please contact Christie in the front office for an enrolment form (or use the download button below) and to set up an interview c.jobe@mokonz.co.nz or Ph: 09 438 4228. Nei ra nga mihi aroha ki nga ākonga me nga whanau o Te Kāpehu Whetū. Paetawhiti (year 7/8) competing at the recent Tai Tokerau Regional Competition at Te Rangianiwaniwa in Kaitaia. They performed well in their very first competition. Paenuku (year 1-6) competing at the Taitokerau Regional Competition taking out first place and booking themselves place at Nationals in 2017.